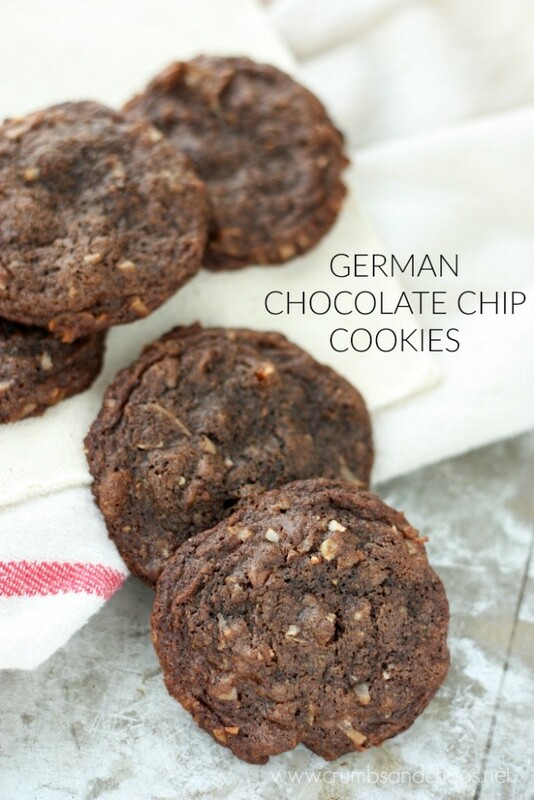 If you’re a fan of German Chocolate Cake, this cookie is for you! 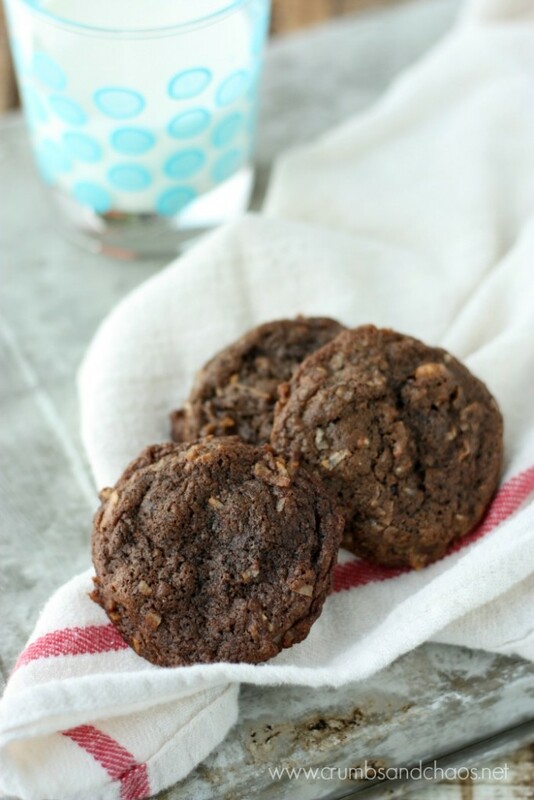 German Chocolate Chip Cookies are everything you love – chocolate, coconut and pecans! 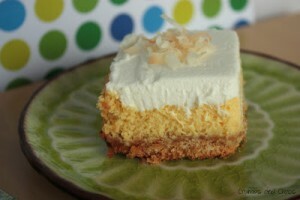 This is a recipe from deep in the C&C cookie archives. 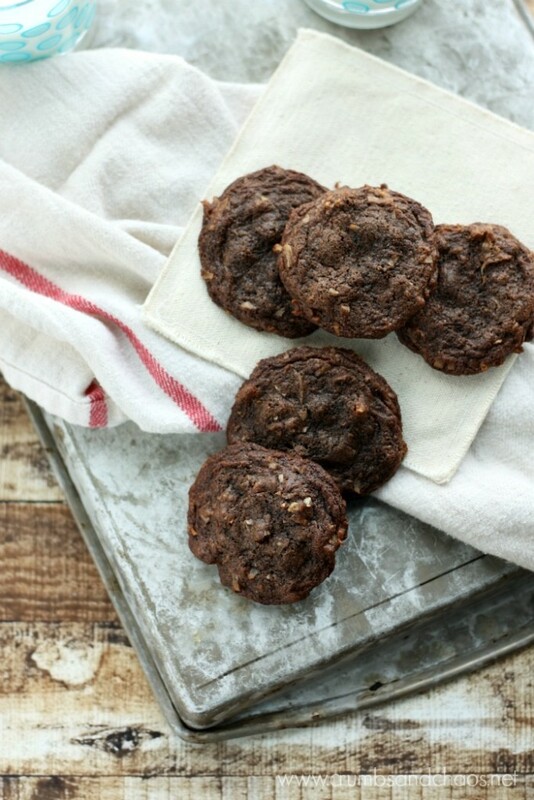 I absolutely adore this cookie…chocolate, coconut, pecans… there’s so much to love. Not to mention the fact that my kids won’t touch them, so I can put most of the batch in the freezer and enjoy them here and there. Love, love, love. This simple cookie recipe doesn’t require any chilling of the dough, which I also love…no waiting around for fresh cookies. 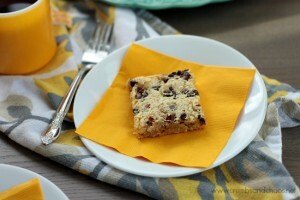 The chocolate cookie base is studded with chocolate chips, shredded coconut and chopped pecans. A real treat for those of us that love German Chocolate Cake, but only make it about once a year! Are you a fan of the flavors in traditional German Chocolate Cake? 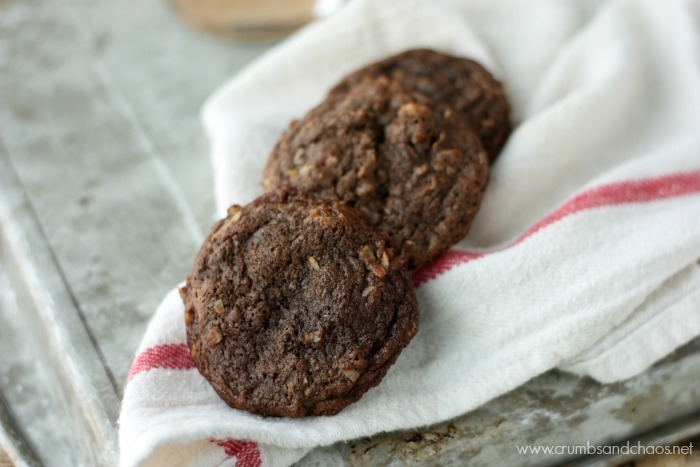 Then you’d also love German Chocolate Apple Dip – so good!! Cream butter and sugar together until light and fluffy. Add eggs and vanilla; mix until well combined. Add flour, cocoa powder, baking soda and salt. Stir until everything is fully incorporated. 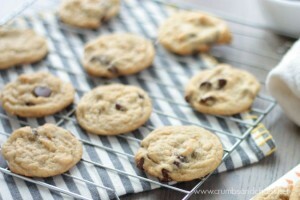 Mix in chocolate chips, pecans and coconut. Put tablespoon sized balls of dough on cookie sheets and bake for 10-12 minutes. 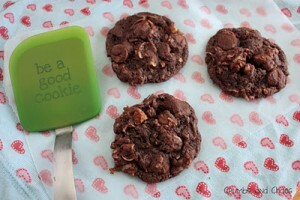 I’ll take the cookies minus the coconut lol but the chocolate and pecans heck yes! And no chilling! Love it! 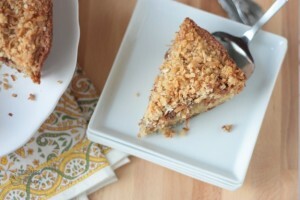 YUM – love German Chocolate Cake! Will definitely have to try making these, thanks!